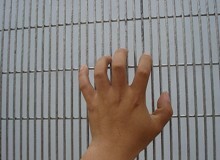 Other color can make as your interesting. 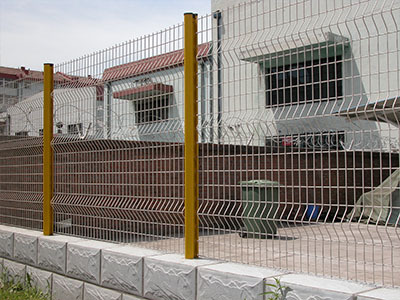 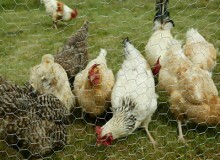 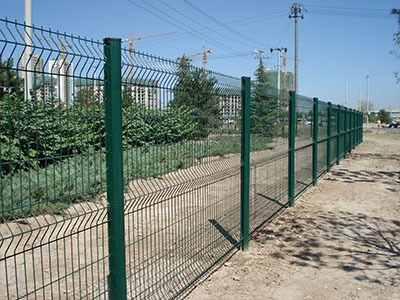 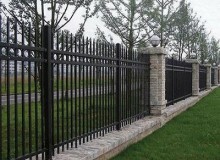 This style Fence panel using high quality low carbon steel wire welded. 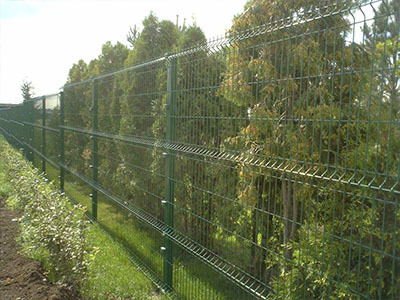 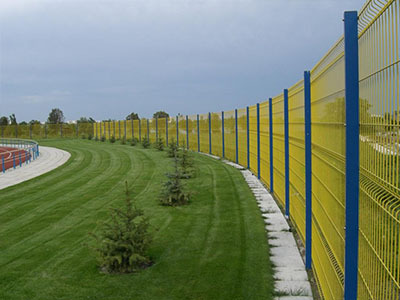 The fence surface after PVC or powder coating will be brightness and comfortable,it has high ability to resist corrosive and unltraviolet.